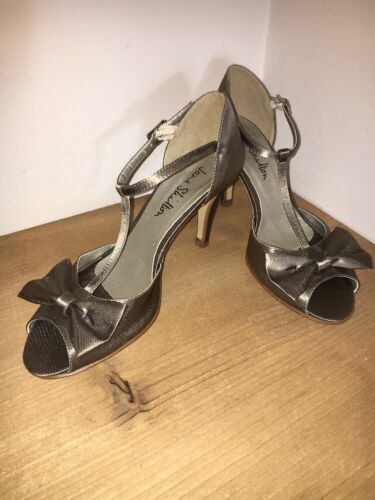 Jane Shilton Leather Sling Back Shoes Size 7 (40) Look!! Jane Shilton Genuine Leather Pink Purse and Wallet. Jane Shilton ladies shoes size 3, eu 36, cream leather. Capricorn design. Used. Jane Shilton Tods Leather Loafers 37.1/2 , 4.5 ... Lovely Quality ! JANE SHILTON BLACK LEATHER COURT SHOES SIZE UK 5 UNWORN CONDITION ! 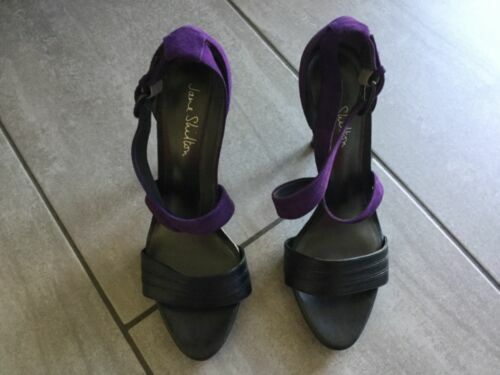 Jane Shilton Ladies Black & Purple Heeled Strappy Shoes Size 41 Great Condition.